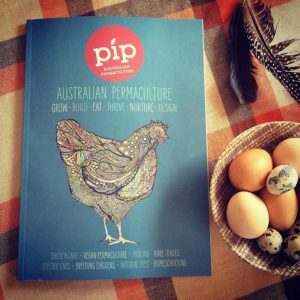 Pip Magazine Issue 7, the first issue for 2017, has hatched and it’s a beauty! 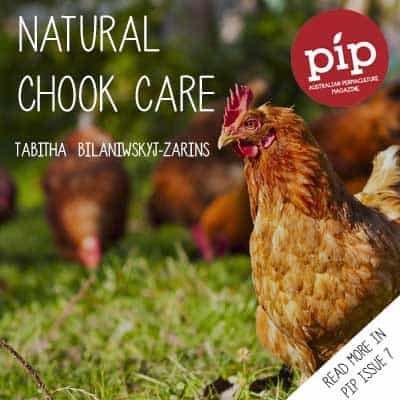 Pip Issue 7 is our special chicken issue with all you need to know to raise your own backyard chooks; including a complete guide to chicken health care, breeding chickens and raising chickens for meat. 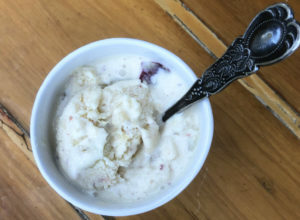 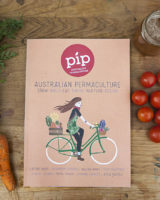 We also have all our regular sections with articles on growing garlic for year round supply, pickling, Japanese fermenting, natural dyeing, electric vehicles, homeschooling as well as profiles of permaculture designed properties and a series on rare trade artisans. 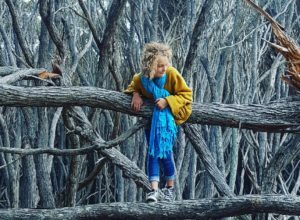 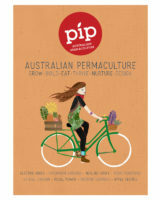 Featuring some of the freshest new voices in the permaculture movement, including Grown and Gathered, Kat Lavers, Morag Gamble and Tabitha Bilaniwskyj-Zarins, Issue 7 is a feast for the eyes and the senses, all wrapped up behind a stunning illustration by Castlemaine artist Katherine Wheeler. 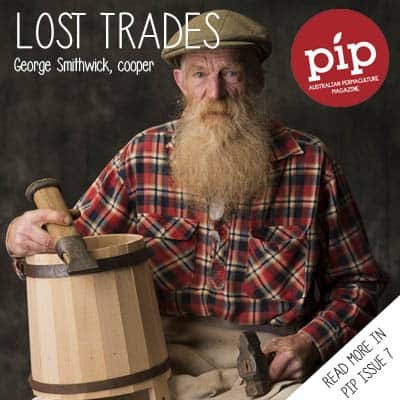 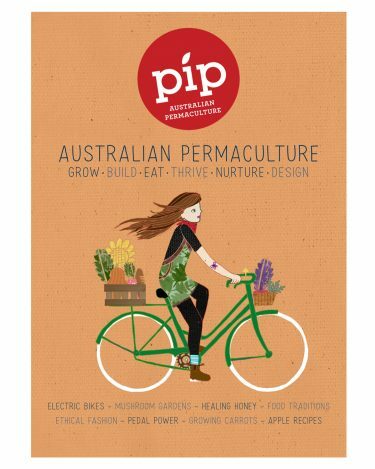 Don’t miss out – subscribe now to get your copy of Pip in the mail, or look out for it at your local newsagents and select stockists. 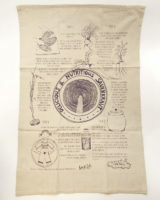 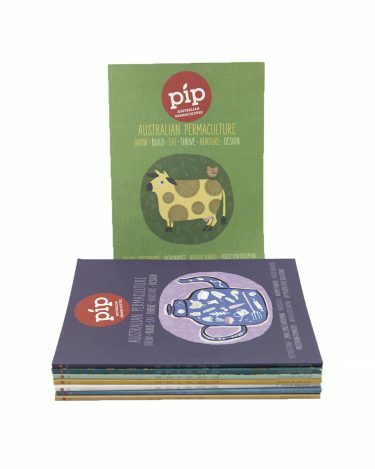 We also have a beautiful chook subscription pack which includes our gorgeous chook tote, Jackie French’s “chook book” and a Good Life Permaculture chook tea towel. 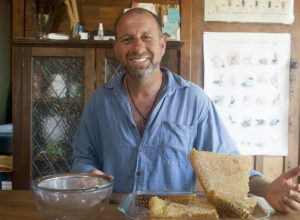 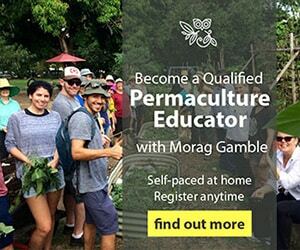 This issue we also go in depth into the life of one of permaculture’s founders with a feature on Bill Mollison, who passed away in September last year, plus our usual kids pages, permaculture plant profiles and seasonal gardening guides for different climates around Australia. 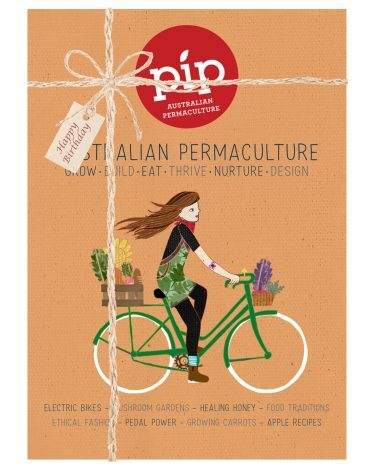 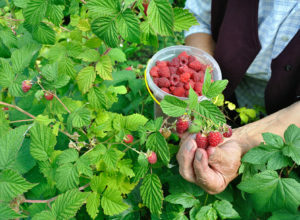 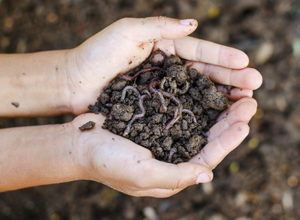 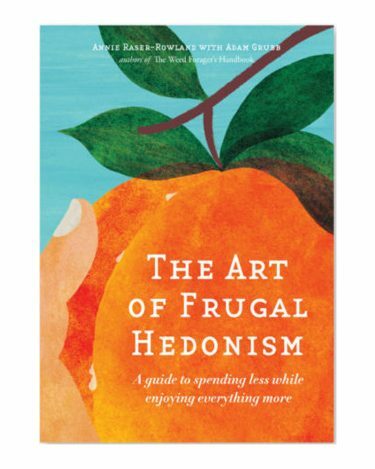 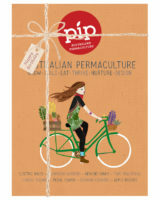 Subscribing also gives you a chance to win a voucher for the Pip Permaculture shop, packed with all the books, gardening tools and home accessories to get you on your way to living the good life!